For centuries, winter solstice has been a time of reflection. Today, the holidays can be a hectic time of doing, leaving us feeling stressed and depleted. During this retreat we will use the practices of yoga (asana, meditation, and chanting) in the exquisite and healing natural environment of Esalen to revitalize the body and calm the mind. Together, we will focus our attention on being rather than doing. The word solstice is derived from the Latin sol (sun) and sistere (to stand still), because at the solstices, the seasonal movement of the sun’s path appears to come to a stop before reversing direction. Winter solstice is a time to pause and reflect; a time to cultivate vitality and take extra care to nurture ourselves. Moving into stillness, we can return to our lives refreshed and strengthened for the new year to come. All levels welcome. Please bring a yoga mat. 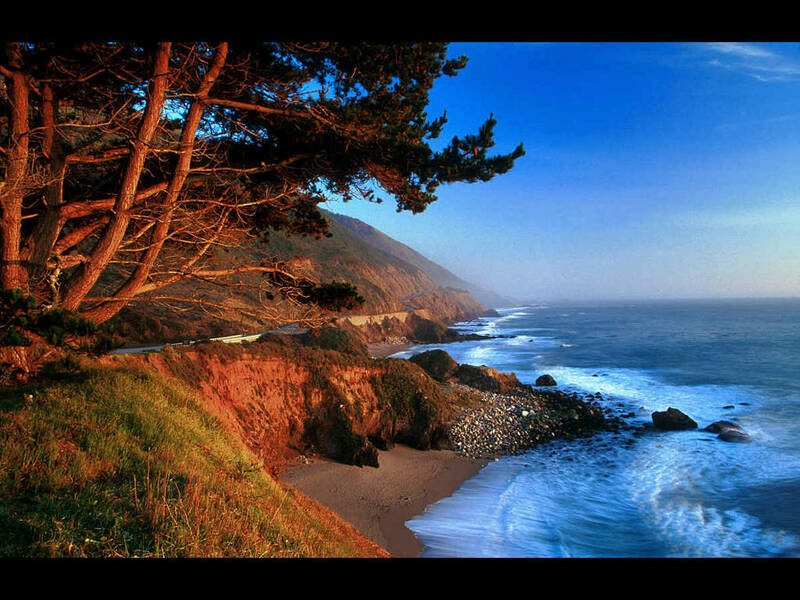 MORE INFORMATION ABOUT ESALEN HERE.